Hi everyone, Steph Ackerman here again. It's Wednesday and I'd love to show you my newest projects this week for Eclectic Paperie. 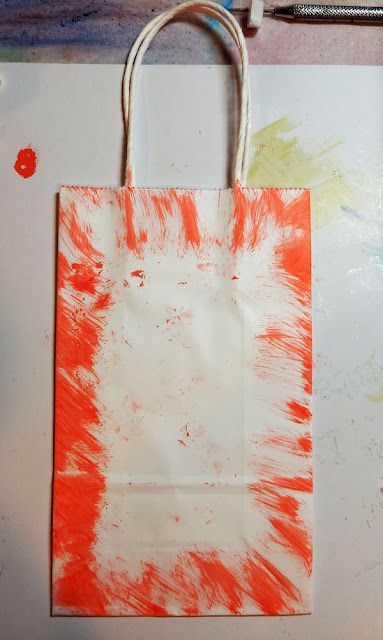 I began by painting the gift bag with Coral Distress Stain. Since I was covering the center, I left that area blank. 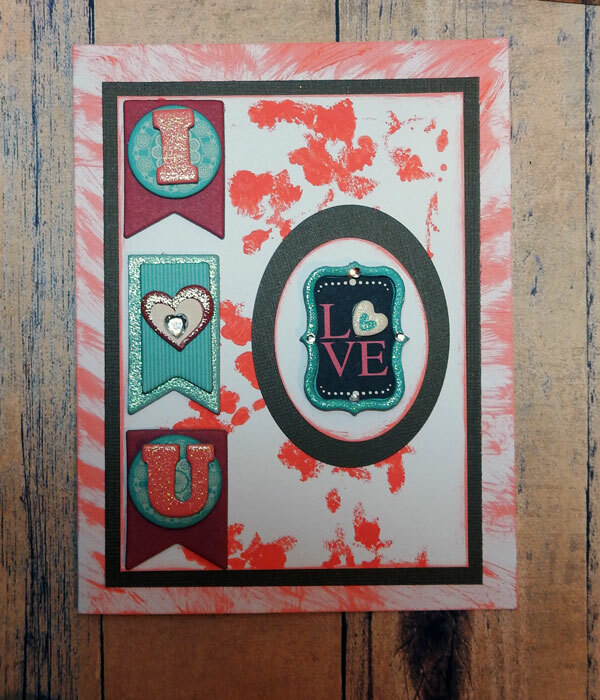 I'm thinking this would be a great ensemble to give your loved one something special. 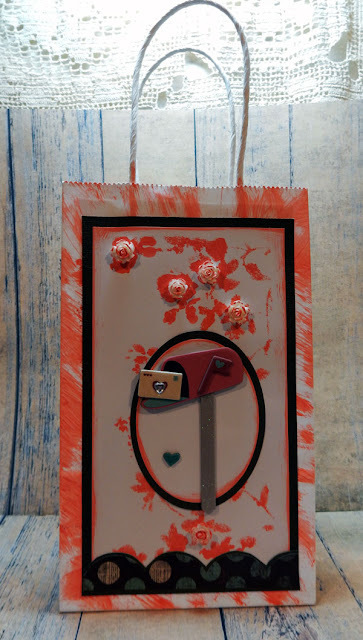 Your gift bag with it's coordinating card is a wonderful idea. 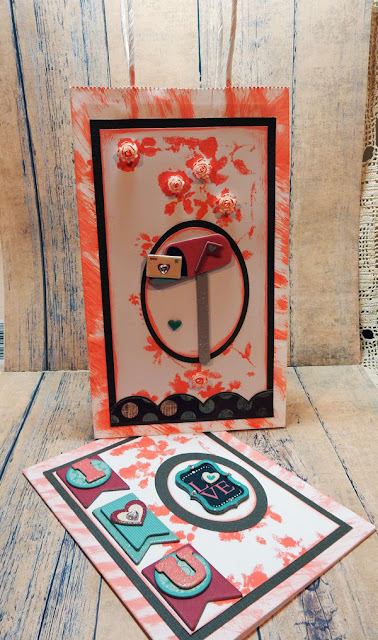 Great use of white space, it makes the Abandoned Coral pop!